Speaking on Piers Morgan’s Life Stories on ITV, Farage said he would never forgive the media for how it used “irrelevant” people to “demonize” him and UKIP. “It is because of these irrelevant people, who held no position, they happened to join an organization, and because of these irrelevant people, being demonized by liberal media, I’ve had to live years, frankly, of being frightened of walking out into the street all because the media picked out these people. “And because these people attempted to demonize me and give me a bad name,” Farage said. “And you’re surprised three years on, when I have to live like a virtual prisoner, that I’m not happy about it? Although Farage said Bloom “was wrong to use the term ‘Bongo Bongo Land,’” he defended the ex-MEP’s stance on foreign aid. 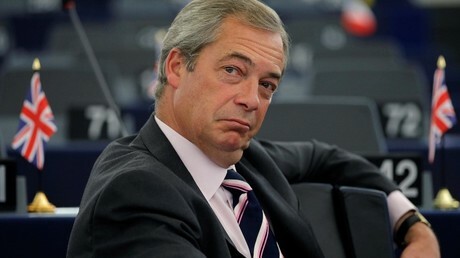 When Morgan asked Farage about his intention of moving to America, Farage said he will not go anywhere until he is certain that Brexit has been carried out appropriately. 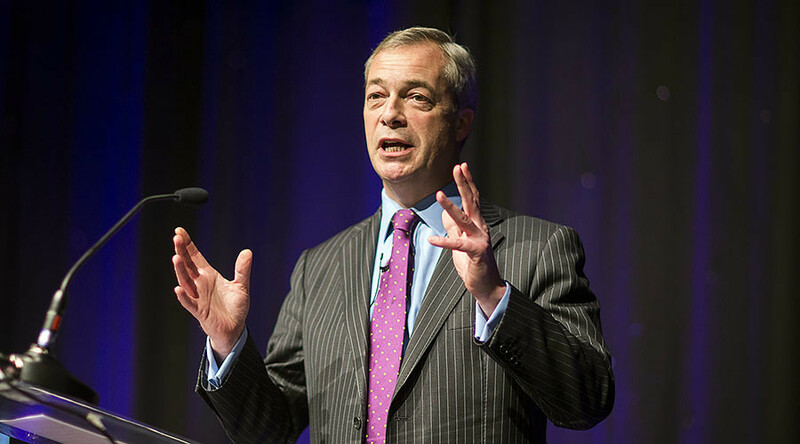 Farage also took the opportunity to deny accusations that his party takes a racist stance. “It’s dominated my life from the mid-1990s, this is what I did seven days a week,” he said. Morgan also asked Farage about his marriage after his wife Kirsten admitted they had been living “separate lives” for years. Farage replied that one of the toughest aspects of being married was the “abuse” he received from critics. 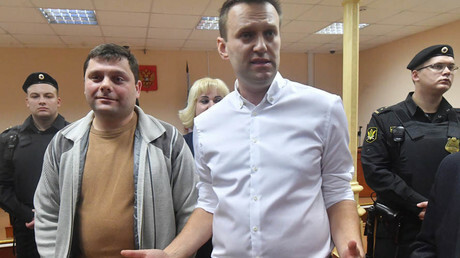 “I think it’s very difficult to be married to me, before I was in politics it was tricky, very difficult,” he said. Farage admitted that he does place his “UKIP fanaticism” above anything else.